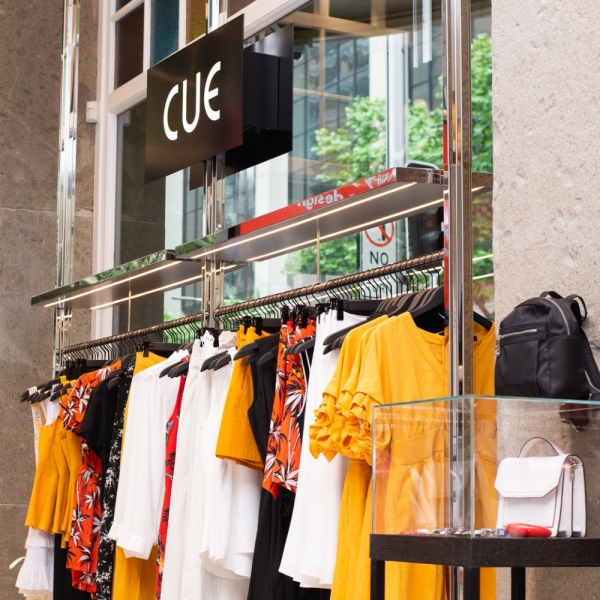 Cue Clothing Co increased sales 130% within the first week of their endless aisle initiative, with their CIO, Shane Lenton stating that speedy delivery and uncapped inventory access are key drivers behind their upswing in sales. The iconic Australian retailer celebrated its 50th Birthday in 2018, launching an endless aisle strategy in November, giving online customers access to inventory from both online and store locations. 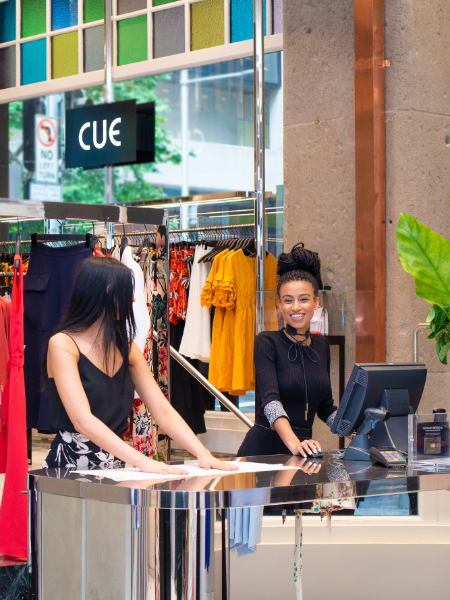 Cue coupled their endless aisle initiative with flexible delivery options that suit a range of different customer needs, making Cue one of Australia’s leading retailers in multi-channel and customer focused retailing. 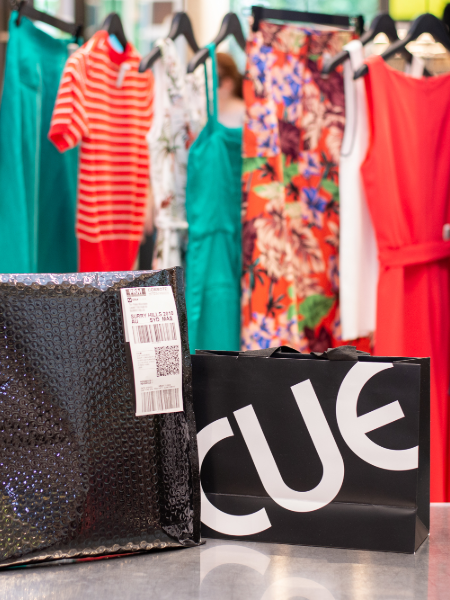 Partnering with Shippit, the award-winning shipping platform, Cue Clothing has reinvented the competitive retail landscape by focusing on distributed logistics as an enabler of growth. Mr Lenton attributes the instant increase in sales to an 8x increase in inventory access. “Since the launch of our endless aisle last Thursday, we’ve not only changed the way consumers can access our inventory, but we were able to reduce the time it takes to deliver customer orders, and we’ve noticed a drastic reduction in fulfilment costs,” Lenton states. 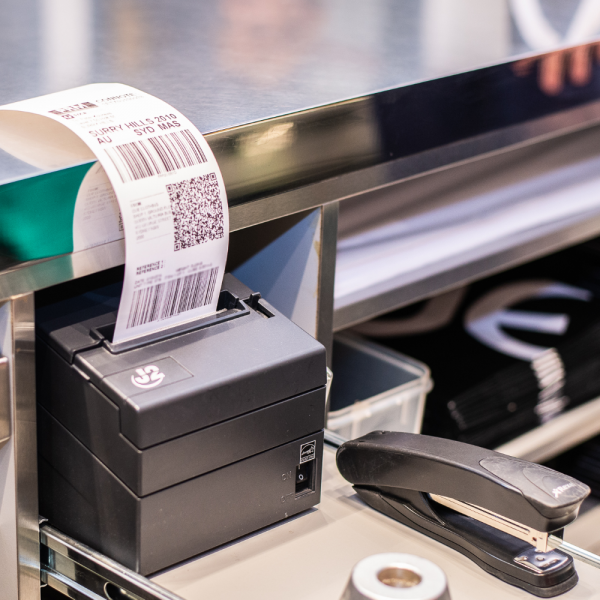 Using Shippit’s fulfilment and allocation software for both online and in-store orders, Cue has created a unified view of inventory across all sales channels. Shippit Co-Founder and Joint CEO, Robert Hango-Zada states that the unification of inventory across different sales channels is the new standard for online shopping. 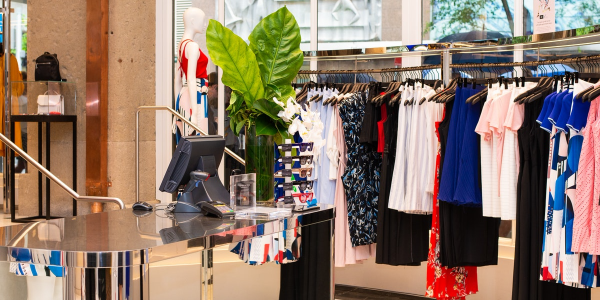 “Physical stores are becoming a burning platform for modern retail, and with drastic reductions in foot-traffic, retailers need to start thinking about out of the box solutions to keep their stock moving. “Unlocking endless aisle requires new ways of approaching inventory planning and retail operations, but many of the leading retailers we’ve worked with have seen more than a doubling in digital sales by simply unlocking inventory in their physical assets for sale to online consumers,” Hango-Zada states. 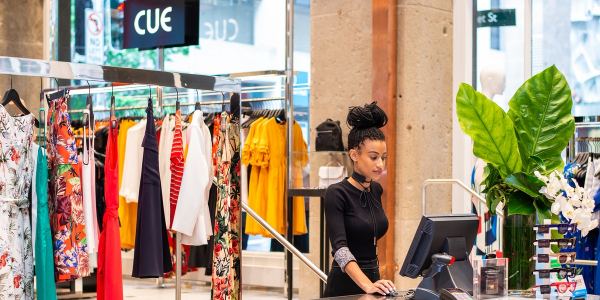 Having previously made headlines for innovation in-store-to-door technology adoption, the recent launch of their endless aisle initiative has enabled Cue to provide super speedy and cost-effective delivery across all their sales channels. 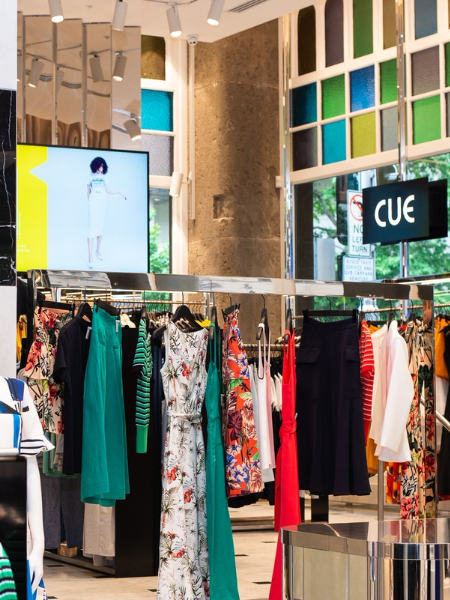 According to Cue’s CIO, Shane Lenton, overall access to inventory increased eightfold, leading to a 70% increase in conversions. “Amazing things have happened off the back of opening up our in-store inventory to all customers. 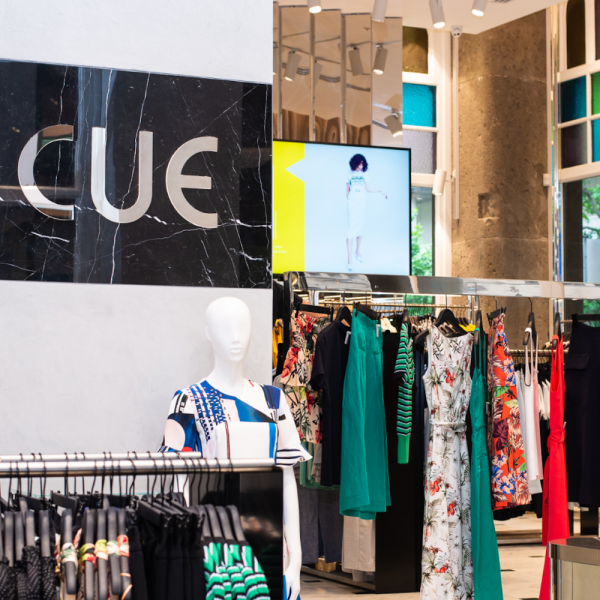 Cue has now opened their endless aisle to all their Australian customers as well as 120 international locations. “Regardless of where the customer is in the country, or across the world, customers are now getting access to our entire range and inventory, rather than just what used to be available in our online warehouse,” Lenton states.